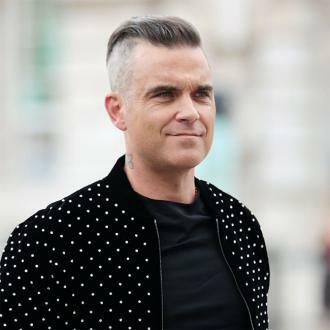 Robbie Williams is feeling "burnt out" following his return to the music scene. 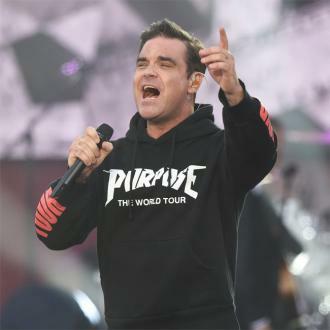 The British singer has had a jam-packed schedule over the past few weeks as he relaunches his solo career. 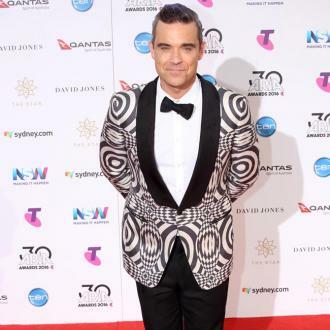 Robbie's latest album The Heavy Entertainment Show, his 11th offering, comes three years after his last effort. 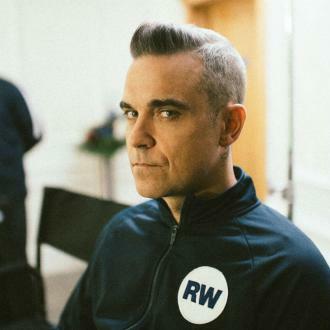 Playing an intimate gig at the BBC Maida Vale Studios for Radio 2 on Thursday night (08Dec16), the 42-year-old told the audience he was feeling the strain of being back in the spotlight. "I'm burnt out. 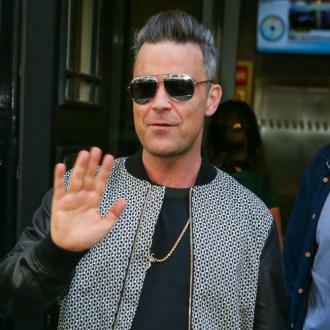 I love my job and my life but I have been mega busy," he said, according to the Daily Star. "I realised tonight: 'Oh my God there is nothing in the tank.'" 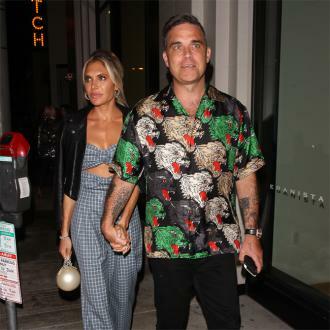 Robbie has children Theodora, four, and two-year-old Charlton with wife Ayda Field. He'll be away from his family unit again next summer (17) when he embarks on a stadium tour across Europe. 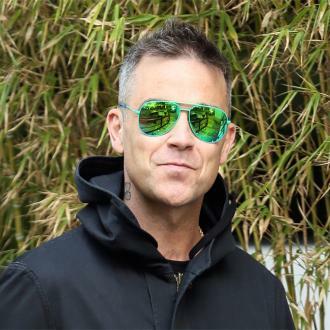 And the star admits that he often feels guilty about being away from his little ones. "It seems to be all I have said to my kids for the last couple of months is 'I've got to go to work,'" he shared. "I have to get this thing right though - the mixture between work and being there and everything but I guess you learn as you go along. 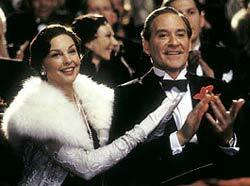 But I do miss them so much." 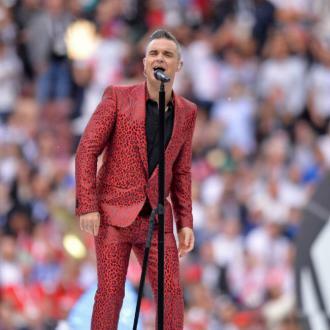 Robbie's next tour kicks off in Manchester, England on 2 July and concludes in Moscow on 10 September (17).